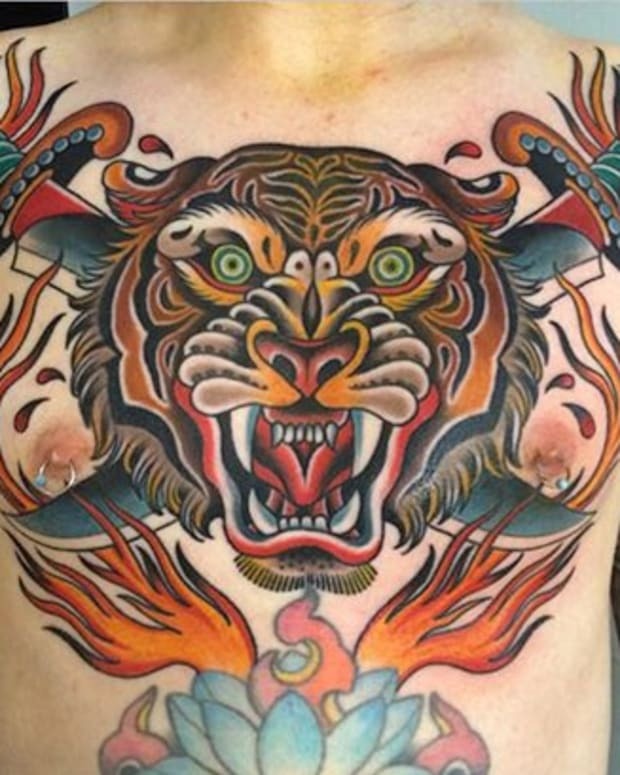 When a woman has a fantastic chest tattoo how is a poor guy supposed to avoid staring at it? 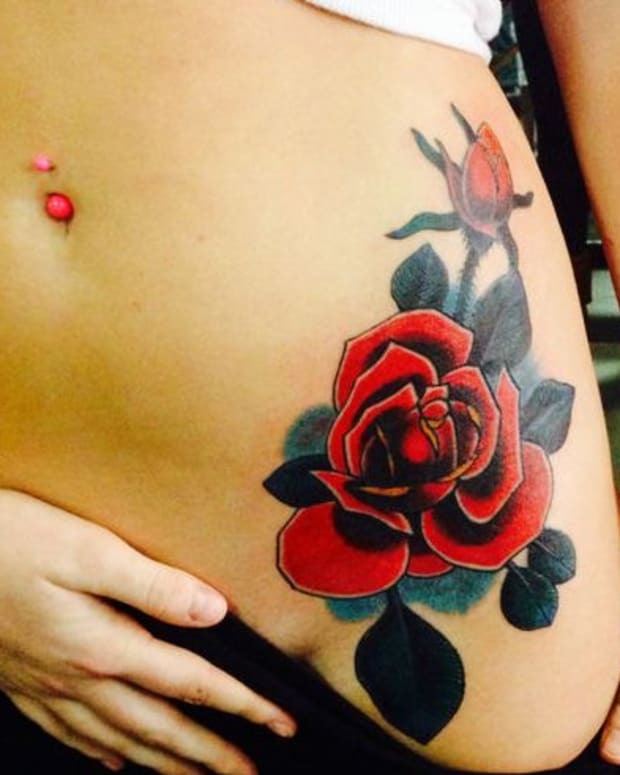 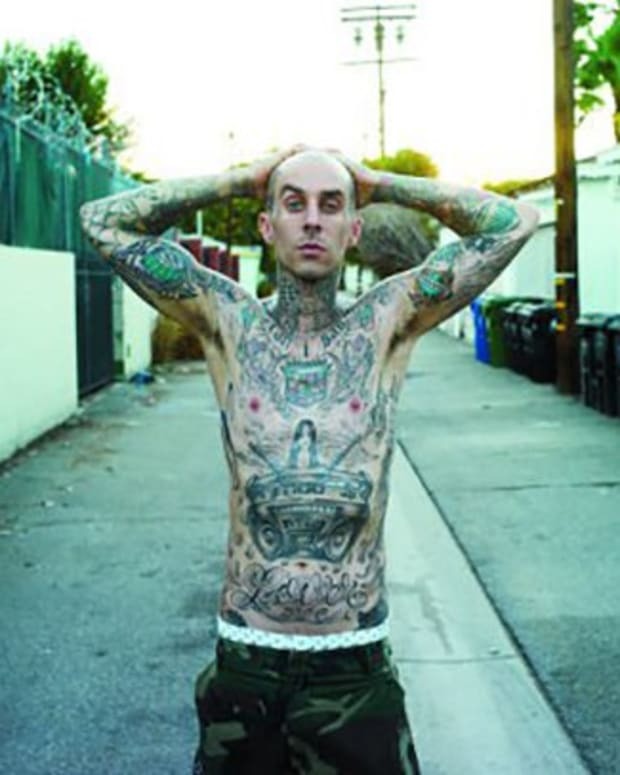 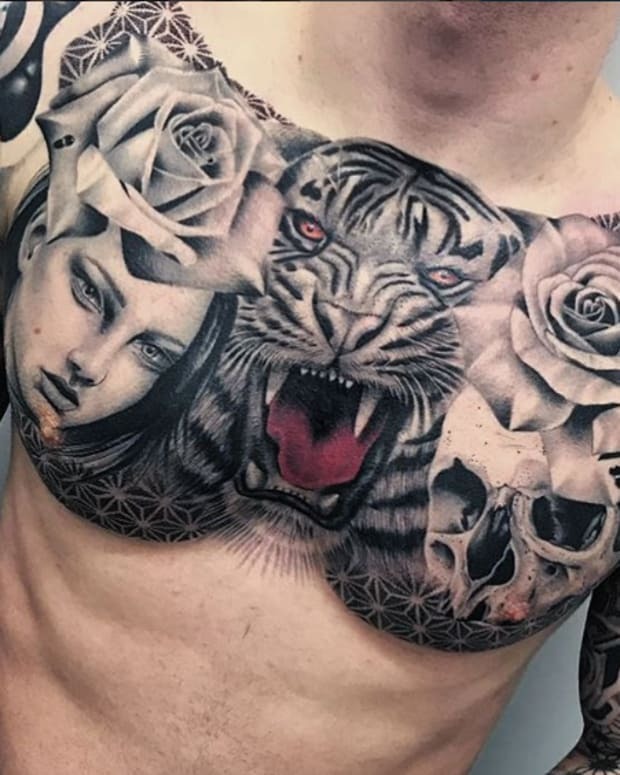 Check out this gallery of some of the sexiest chest tattoos that we could find. 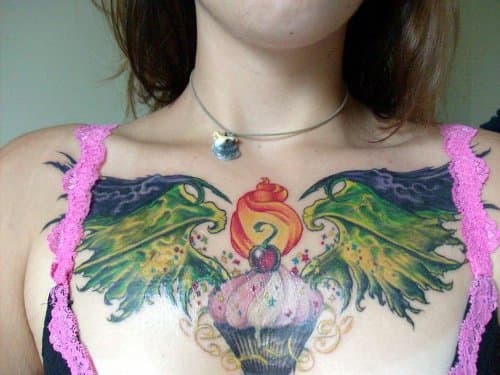 That is one vicious looking flying cupcake.